There are about 18 thousands full service restaurants in NY and this number is increasing. It is impossible to believe now that two hundred years ago there were NO restaurant in New York аt all! In the beginning of the 18th century the city offered a little more than a the basics to the New Yorker in search of meal . The Stranger's guide to the city of New York published in 1817 listed no restaurants at all, just hotels and boarding houses. There were taverns and oyster cellars in the city. Coffee houses could be found relatively easily, but there were no proper sit down restaurants, no cafes. Local taste ran to beef oysters and bread. Dining was not a leisure activity- New Yorkers eat fast - they do not want to waste time. Paris at that time was completely different story. There were about thousand of the restaurants in Paris in 1815 according to the annual guide Almanach des gourmands. The history of New York restaurant started with Delmonico brothers. John(Giovanni) first came to America from his native Mairengo, which was Switzerland's southernmost area, adjacent to Italy. He set up a wine business in New York. in 1826 his brother Peter (Pietro), the confectioner, arrive. Two brothers used $20,000 in gold coins they saved and established a coffee-and-pastry shop at 23 Williams street. A small shop was selling classically prepared pastries, fine coffee and chocolate, bonbons, wines and liquors as well as Havana cigars. 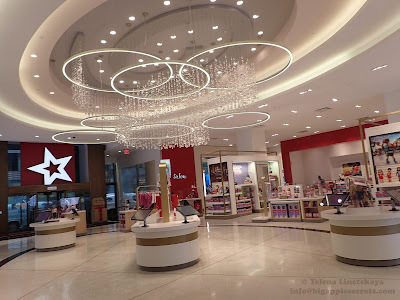 The number of the European visitors in New York was rapidly increasing and business was growing. In 1829 brothers rented a room in the adjoining building, at 25 William Street and by 1830, they rented the entire building, which served as a restaurant next to the cafe. Building had decorative iron balconies and a marble entrance portico with four columns that were reputed to be from the doorway of a villa in Pompeii. The new restaurant represented a cultural shift toward French dining. In 1831 the third brother Lorenzo joined them. In 1834 the Delmonicos bought a 220 acre farm in present day Williamsburg, Brooklyn to grow produce for the restaurant. The brothers raised many vegetables that were not otherwise available in America and introduced them to their American restaurant guests. At the time at inns and hotels you just ate what was on offer that day, for a fixed price, at the fixed times set by the establishment. Delmonico's introduced to America the relatively-new French concept of a menu, with different things you could choose at different prices. The menus were in French with English translations. In 1837 restaurant issues the first printed American menu and lists "hamburger steak" as one of the priciest items for 10 cents. When their restaurant burned in the Fire of 1835, the Delmonico brothers acquired the site at the corner of Beaver and William streets and erected an elegant four-story building that quickly became a favorite gathering place for New York society and visiting dignitaries. 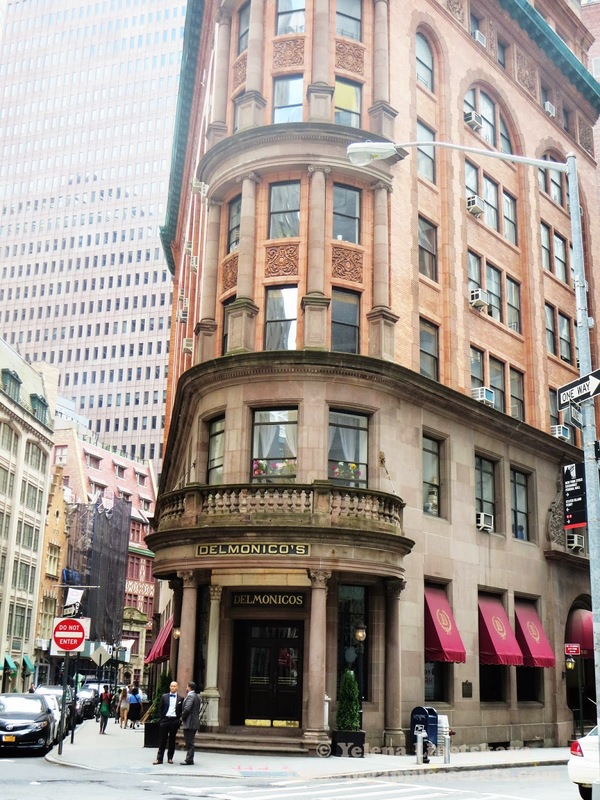 Celebrities that frequented Delmonico's over the years included Samuel Morse, the Vanderbilts, the Rockefellers, the Morgans, the Astors, Grand Dukes of Russia, Napoleon III, Charles Dickens and Mark Twain. The business was so successful that from 1865 to 1888 it expanded to four restaurants of the same name. At various times, there were Delmonico's at ten locations. By 1890, the South William Street restaurant had served since 1837, some 53 years. In 1890 the Delmonicos replaced that building with the current eight-story building, which provided additional restaurant space as well as several office stories. It also kept several touches from the original structure , including the Pompeii pillars and cornice that framed the entrance. These columns had come to be regarded as talismans which patrons touched in passing for good luck. 1914 brought the world to war in Europe, and it impacted Delmonico's Restaurant. Eating habits were changing. The Restaurant closed in 1923, a victim of Prohibition and rising real estate values in the Grand Central district. Wikipedea wrote: Almost immediately after the closing of the last Delmonico's, a number of imitators opened "Delmonico's" restaurants. The Delmonico family attempted to retain exclusive rights to the name, but a court ruled that with the closing of the last restaurant the name had passed into the public domain. In 1929 a restaurateur called Oscar Tucci opened a revived Delmonico’s at 2 South William Street, which stayed in business until 1977. Tucci adopted the original menus and recipes. Other Delmonicos have operated in the space from 1981 to 1992 and since 1998. Dishes invented at Delmonico's include Baked Alaska, Delmonico Potatoes, Delmonico Steak, Eggs Benedict and Lobster Newburg. "Baked Alaska" desert was created by Charles Ranhofer, the French chef of the restaurant to celebrate the United States purchase of Alaska from the Russians in 1867. 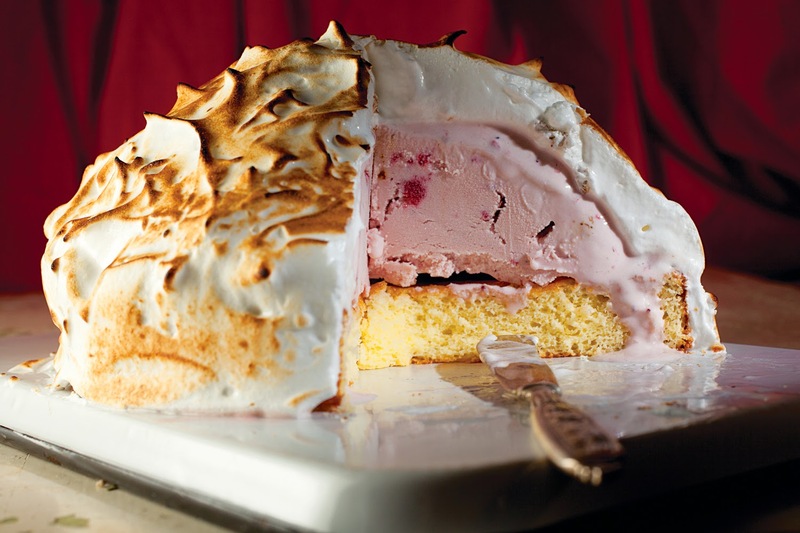 Baked Alaska is made of ice cream placed in a pie dish lined with slices of sponge cake and topped with meringue. Today you can still test the famous desert in the same restaurant where it was cooked for the first time in the history in the end of 19th century.